Are you really a renovation genius? That was his answer. The question was, how much did he make on his last renovation. This is at a recent workshop I was running and this was a new student. He was a nice enough chap I guess, but he seemed to be more interested in telling us what he knew that learning anything from me or the other students. He thought he knew what he was doing, and in his mind, he had the results to prove it. And sure, $140 grand is good. It’s great… on the face of it. And many students were impressed. They nodded their heads, joining him in his self-congratulation. On the face of it he’d done well. He’d bought a house that was a bit below neighbourhood standard, and took the time to bring it up to speed. And his renovations were conservative. A new kitchen and bathroom. Nothing flash or radical, just nice. He’d rearranged the entrance way and the steps leading up to the front door. He’d done a bit of landscaping. Put in a new fence. He wasn’t winning any architectural awards, but he didn’t set out to. There were a few things I wouldn’t have done. When I looked at the new colour scheme he’d gone with it was a bit garish, but you know, still within the realms of respectable. But there you go. In his mind, he’d made $140,000, and he was happy. Obviously not one of my students. My students will be able to tell you to the dollar how much their renovations have cost – including the cost of their time! But I wasn’t letting him off the hook just yet. He could see where I was going. Everybody could. I could see I’d let the air out of his balloon, so I eased up on him. I didn’t bring up the fact that he’d taken 6 months off work to do it either! And this is the thing about bull-markets that people don’t understand. They’re very forgiving markets to do renovations in. In his mind, and in his friends’ eyes, he’s a renovation genius. With a few simple D.I.Y projects – with a bit of sweat and elbow grease, he’s created $140,000 worth of value. The truth of it is, the market created $120 grand worth of value. He created $20. And what did that $20K cost him? $40K and 6 months of his life. This is what I mean about bull-markets being very forgiving. I mean, imagine if the market hadn’t increased in value. Say it was flat – that can easily happen. Suddenly he’s wasted a whole lot of time and energy – and money! It’s suddenly a very different story. I can’t stress this enough, and it’s something I tell all my new students: with renovations, you need to know what you’re doing. 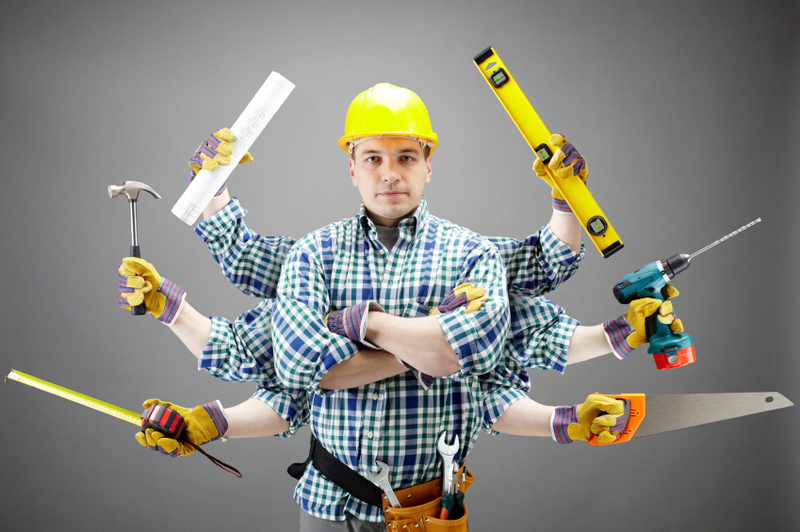 There’s this myth out there that renovations are an easy way to make money. They can be a good way to make money – especially if you’ve got more time than capital, but it’s not child’s play. Like anything, you need to know what you’re doing. You need to know how much value different renovations will create. You need to know how you’re going to do it. You need to know the cheapest places to get materials and fittings and so on. You need the right contacts with builders and landscapers and so on. And like any business, you need to be working to a schedule. You can’t dither about over several years like this bloke, taking a month off here, two months there. You need to get business-like! In the end, this bloke got lucky. And I reckon there’s probably thousands of Aussies like him – where market movements have disguised how much they’ve actually over-capitalised their houses. Right place, right time. They got lucky. But if you’re in the reno’s game, luck should have nothing to do with it.